Heather McKenzie looks at the latest developments and whether the technology will live up to the hype. There has been a lot of buzz about distributed ledger technology (DLT) transforming the financial services industry and, as demonstrated by the Australian Stock Exchange (ASX), the post-trade world is proving to be fertile ground for the technology. However, time will tell as to whether it will be successful in fulfilling its potential. Originally scheduled to go live at the end of 2020, it was announced recently that operations are now scheduled to launch in March or April of 2021. The system will be based on US financial technology company Digital Asset’s DLT. 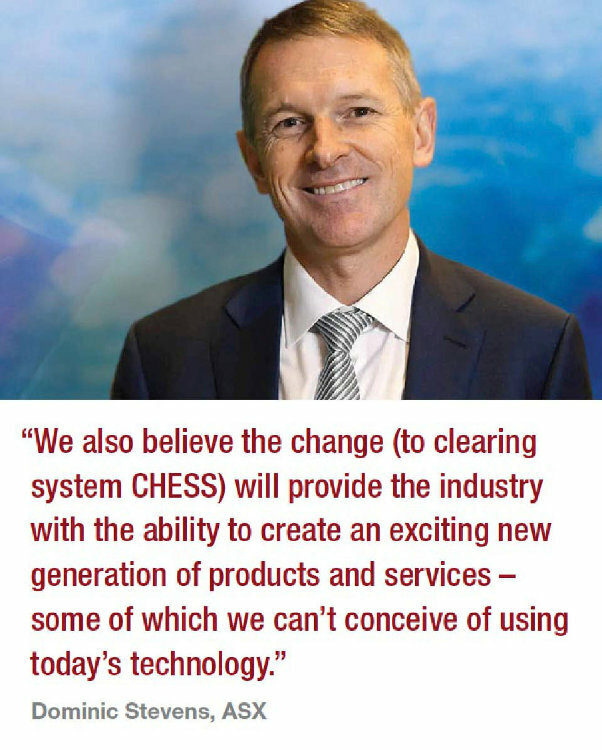 At the 2018 Macquarie Australia Conference on 1 May in Sydney, Dominic Stevens, managing director and chief executive at ASX, said the Chess replacement project would over time lead to greater efficiencies for the market through improved recordkeeping, reduced reconciliation, more timely transactions and better quality, source of truth data. “Beyond this, we also believe the change will provide the industry with the ability to create an exciting new generation of products and services – some of which we can’t conceive of using today’s technology,” he added. To date, the ASX has completed three significant pieces of work in the replacement project. Initially it evaluated the technology solution and partner, Digital Asset. This took close to two years and involved the building of a subset of Chess’ clearing and settlement features to “enterprise grade specification”. This enabled the exchange to evaluate Digital Asset along with the functional and non-functional aspects of the technology. A consultation programme was also conducted, involving more than 120 organisations. Under the current system, all counterparties have their own bespoke operational databases, which are different from that of the ASX and from each other. Counterparties therefore must constantly send messages back and forth to reconcile their data with the ASX, as well as registries, custodians and buyside firms. A DLT-based Chess will create a connection to the ASX’s ‘single source of truth’ DLT database via a node. 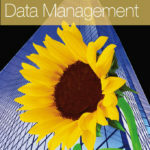 Databases will be kept in sync in real time, without having to reconcile with the ASX. It’s likely that the eyes of the post-trade world will be on Australia as it tests DLT, which to date has been backed more by hype than by substance. In its September 2017 report, ‘The potential impact of DLTs on securities post-trading harmonisation and on the wider EU financial market integration’, the European Central Bank (ECB) examined the potential impact of DLT on securities post-trading harmonisation and on the wider EU financial market integration. The report errs very much on the side of caution, while acknowledging the potential of the technology. 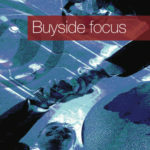 One of the areas studied in depth is the impact of DLT adoption on Target-2 Securities (T2S) harmonisation activities. This could vary, depending on the different adoption models, says the report. DLTs can in principle accommodate omnibus account structures including for the provision of appropriate services on those accounts. This means that agreed T2S standards could in principle be kept in the case of DLT adoption, but it does not ensure that developers and adopters of the technology will take a unanimous decision in that respect. An instance where DLT solutions currently under development appear to be diverging in the T2S community is that of securities and cash account numbering, where the use of public keys to identify DLT users may diverge from T2S agreed standards. The report states that if DLT and non-DLT solutions are to coexist, interoperability between the two approaches needs to be ensured. There may be a need to provide ad hoc matching fields where a participant holds both a DLT and non-DLT account. In T2S, all participants adhere to a harmonised definition of legally defined moments relating to settlement finality. 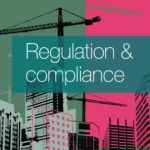 Potential DLT adoption may introduce fragmentation among the settlement finality rules of different systems, which would hamper their ability to interoperate. For most transactions, there will always need to be a designated system recognised by the EU public authorities to ensure that counterparties are protected against insolvency procedures. With respect to the settlement cycle timeline, the adoption of DLT solutions, if fully interoperable across all involved institutions, could allow straight-through processing and settlement at trade. Nonetheless, costs borne by market participants in terms of additional liquidity need to be carefully considered, says the report. 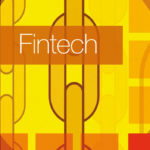 Solutions to allow T2S central securities depositories to interface DLT-enabled securities settlement systems with the T2S platform based on mainstream technology, possibly allowing delivery versus payment via standard real-time gross settlement system dedicated cash accounts, may require the definition of new harmonisation activities to allow such connectivity. The possible introduction of a variety of DLT-based payment systems might need to ensure technical interoperability between old and new systems dealing with commercial bank money. That this would not have a negative impact on financial integration is foreseen in the realm of central bank money in the euro area, since a common DLT model would be developed if DLTs were to be deemed viable for Eurosystem market infrastructures in the future. 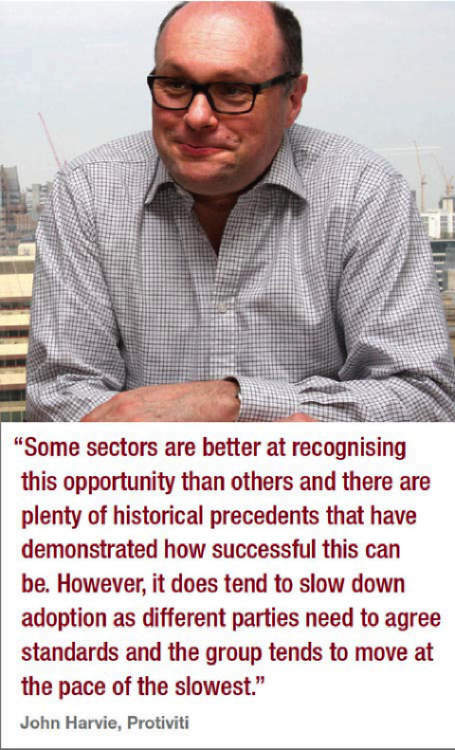 David Pearson, head of post-trade strategy at Fidessa, believes “it will need something radical to happen to get DLT into the post-trade mainstream”. It is still early days for DLT and no one has yet proven the technology, even internally. Most organisations would have to make a “huge leap of faith” to pursue DLT projects, given the lack of experience and skills required. Pearson says there is much more momentum in buyside firms behind technologies such as robotics and artificial intelligence than there is behind DLT. If the ASX project is successful, says Pearson, it could provide the catalyst for much wider adoption of DLT in post-trade, he says.